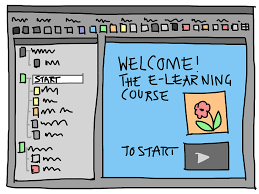 There’s more to putting training online than just uploading documents to Moodle. Join us in our ‘Create your own Online Training Course’ program commencing on July 6. This is a practical, instructor led program that guides participants through the proven process OTrain follows when creating online training. This process has been applied to develop well over 400 courses and is a tried and proven approach. Participants will not only learn how to create great content, they will also finish with a fully functioning online training course. 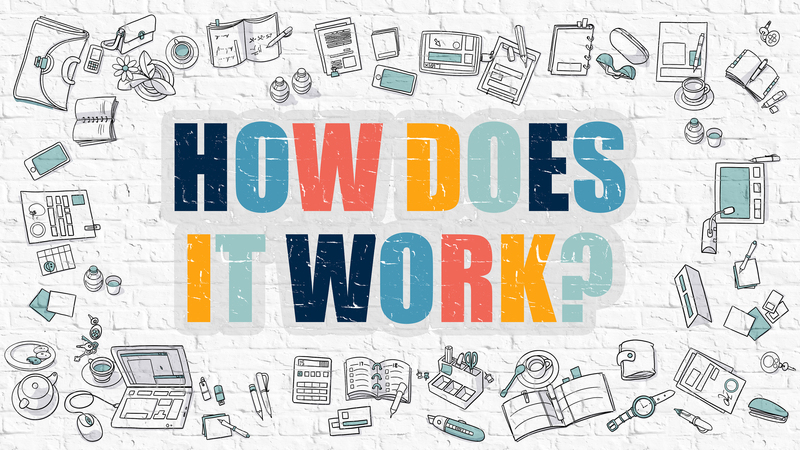 You will learn how to create your own interactive and engaging online course as we guide you through the steps from start to finish. But better than this, you will finish with a fully functioning online course that you can launch. During this program you will be introduced to programs such as Moodle, GoAnimate and Powerpoint, while also gaining access to a number of tools, templates and techniques that are not only global best practice, but also used daily by our Studi.O team. The program has been created to take a novice user with no previous experience and provide them the tools and skills to create a fully functioning, engaging, online course. This program has been designed as a personal and interactive learning experience. Participants will be placed into small groups with a maximum of 7 other participants. Training is delivered in five, 90 minute weekly web meetings. Participants will have access to a dedicated facilitator and the entire OTrain Studi.O team, as well as the collective knowledge of other participants in the program. During the program, each participant will be working on their own course, with progress being presented and discussed in each weeks session. By the completion of the course, each participant should have a fully functioning online course, ready to launch in Moodle. Participants will also get access to our exclusive, dedicated Facebook group for ‘out of class’ questions and discussions. There are no prior learning or skills required for this course, however there are a couple of things you will need to bring with you. The cost is just $297 per person, including GST. This works out to be less than $60 per session. Existing OTrainU Clients and Training Success Club Members receive a 20% discount. We are currently taking expressions of interest for our next intake. If you are interested in joining us, let us know by filling in your details below. The online meetings are scheduled to take place weekly on Wednesday’s at 10am. However, one of the first things we do is survey all participants to see if there is a ‘better’ time and/or day that suit all. If there is, we change. If not, 10am Wednesdays it is. What course can I create? You can create any course you like. There are no restrictions. The Facilitator, OTrain Staff and other Participants will help you turn your idea or content into a great Interactive and Engaging online training course. Do I need a copy of moodle? No. We can set you up with a copy of OTrainU. Unfortunately no. There is a level of confidentiality required as each participant shares their material and progress. This allows for a better program and more open sharing. For this reason, we do not record the meetings. You can…. but we’d prefer you didn’t. There is a lot of content to get through. Notes and templates will be shared if you are unable to attend, but to get the most out of this program it does help to be on the call and interacting with your fellow program attendees. Will there be another Program? We only run this program every 2-3 months or when there is enough demand. If you can’t make this program, you can register your interest in our next dates by emailing programs@otrain.com.au.